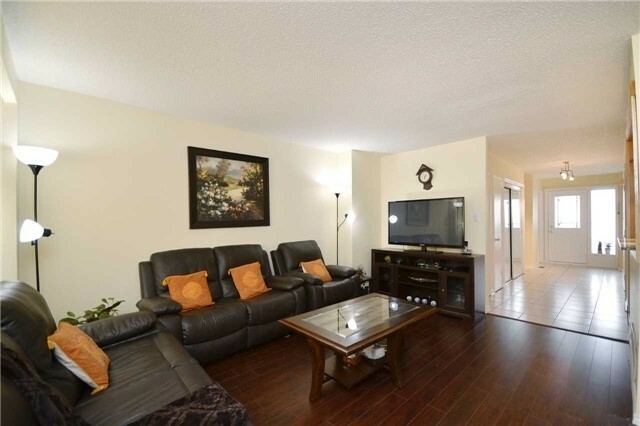 I have sold a property at 80 Villadowns Tr in Brampton. I have sold a property at 74 Nuttall St in Brampton. Cute As A Button! 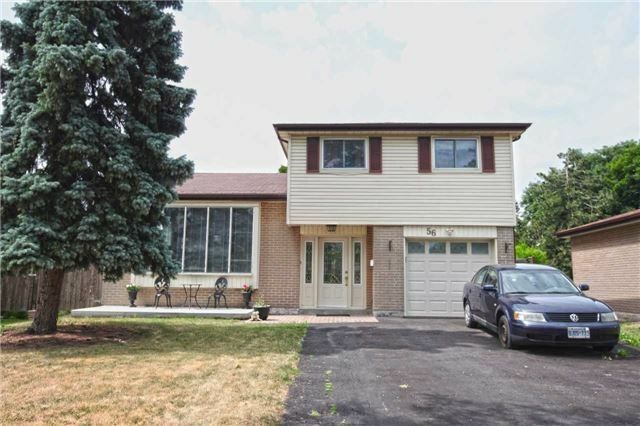 This Fantastic Family Home In The Sought After N Section Of Bramalea Offers Fantastic Curb Appeal . 4 Bedrooms, Wood Burning Fire Place, Double Garage, Manicured Lawns & Gardens, Neutral Decor, Updated Kitchen, Stainless Steel Appliances, Large Principal Rooms Close To Schools, Shopping, & Transit! I have sold a property at 29 Pendulum Circ in Brampton. 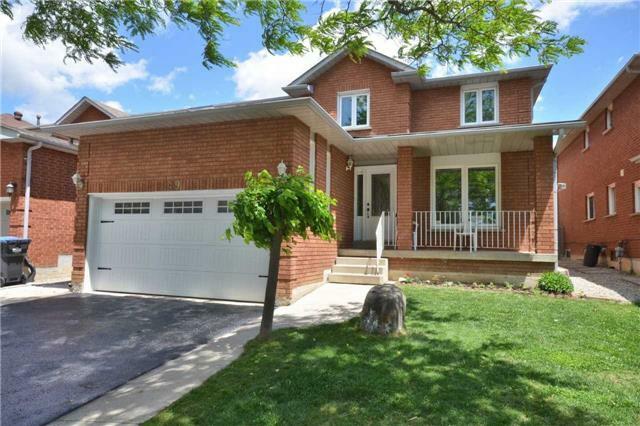 I have sold a property at 23 Kamori Rd in Caledon. 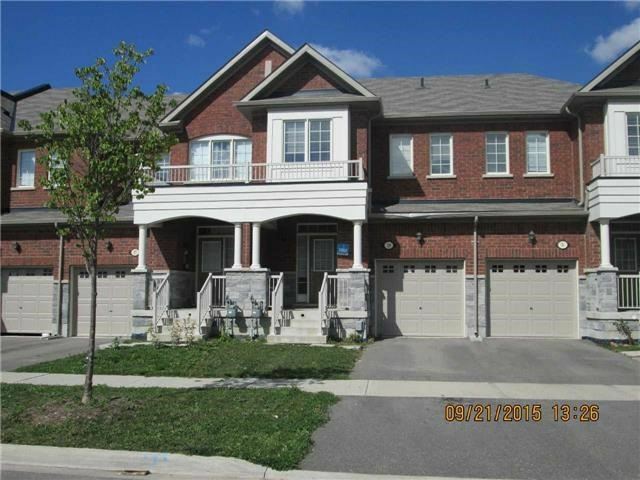 I have sold a property at 155 Kingswood Dr in Brampton. 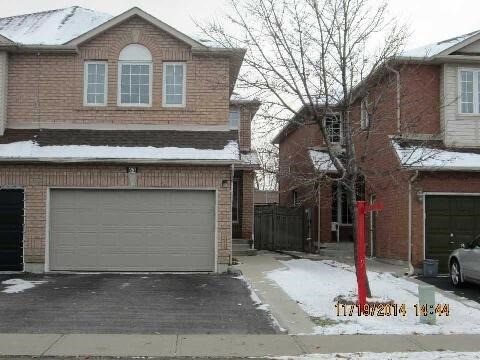 I have sold a property at 56 Braemar Dr in Brampton. 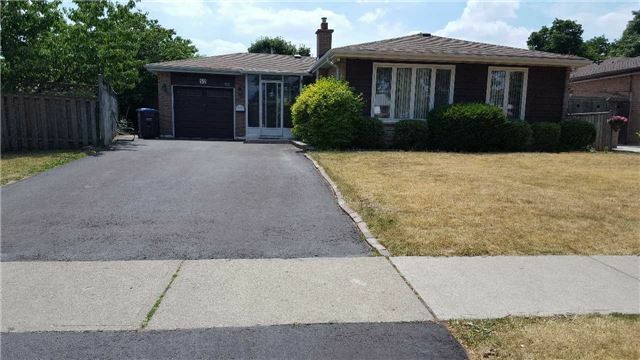 I have sold a property at 51 Bonnie Braes Dr in Brampton. 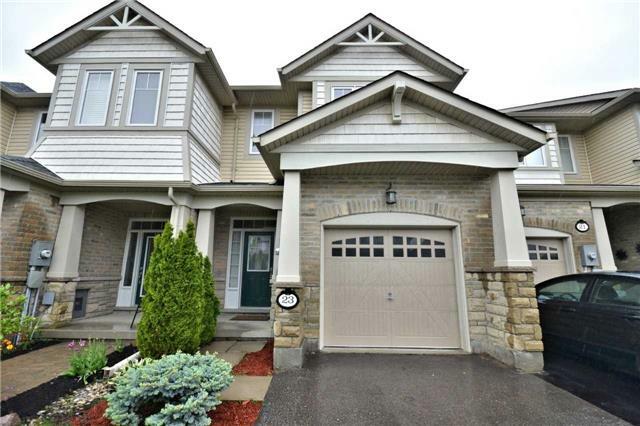 I have sold a property at 63 Lauraglen Cres in Brampton. I have sold a property at 49 Michigan Ave in Brampton. 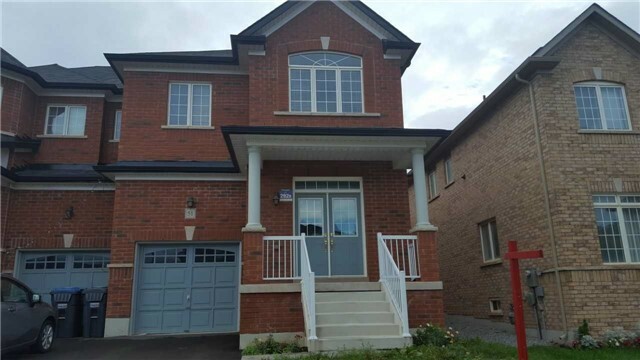 I have sold a property at 52 Braemar Dr in Brampton.